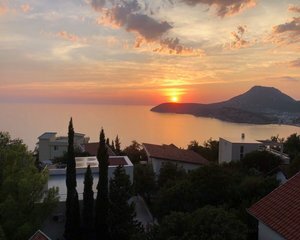 Property in Montenegro. 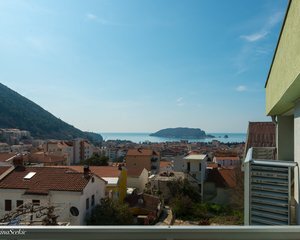 New house for sale in Ratac, Bar area, Montenegro. 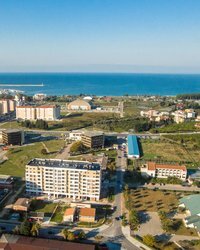 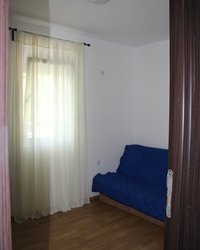 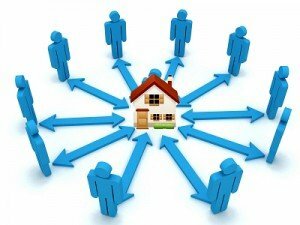 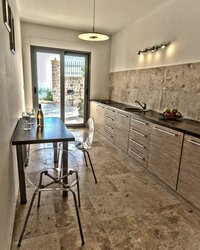 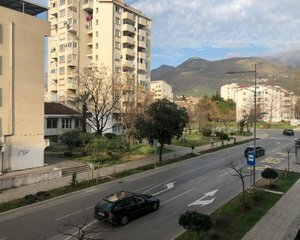 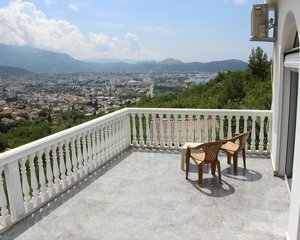 Apartment for sale in Dobra Voda, Bar, Montenegro. 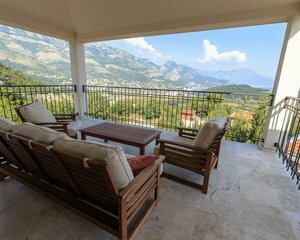 Property in Montenegro. 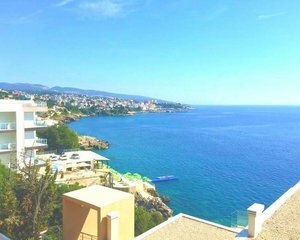 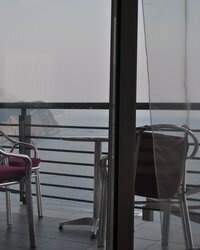 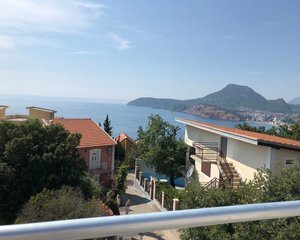 Apartment with seaview for sale in Dobra Voda, district Bar, Montenegro. 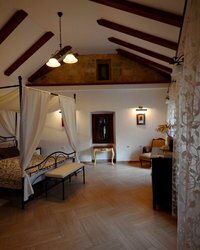 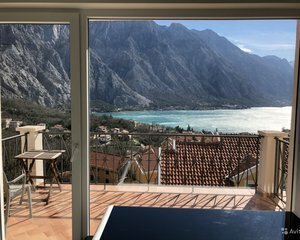 Excellent apartment for sale in Boka-Kotor Bay, Orahovac, Montenegro.